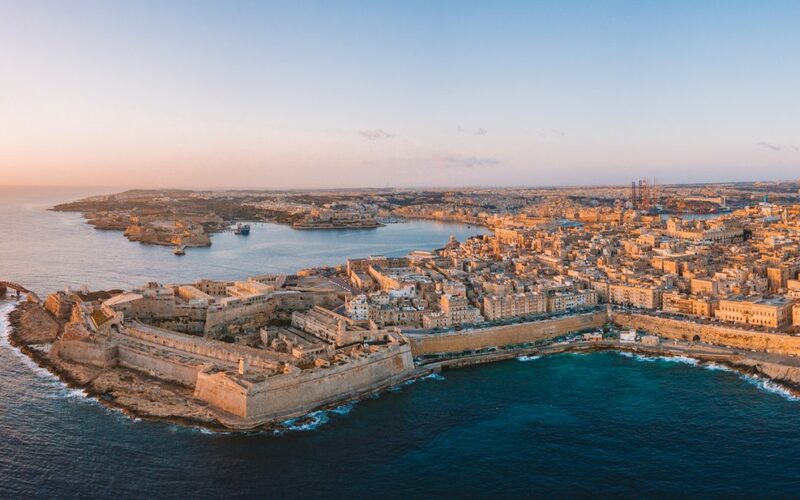 Whether you plan to buy or looking to rent a property in Malta, make sure to check out these exclusive properties selected among the best locations in Malta. 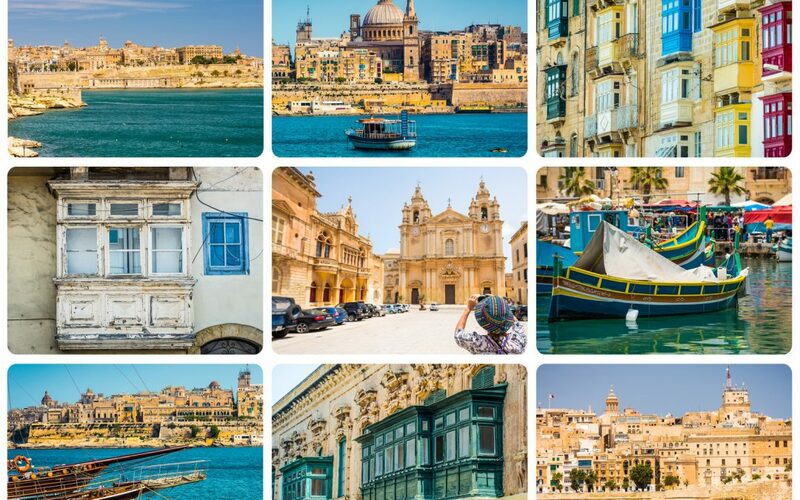 Malta is a great place for tourists, and catering to them are a number of excellent hotels. 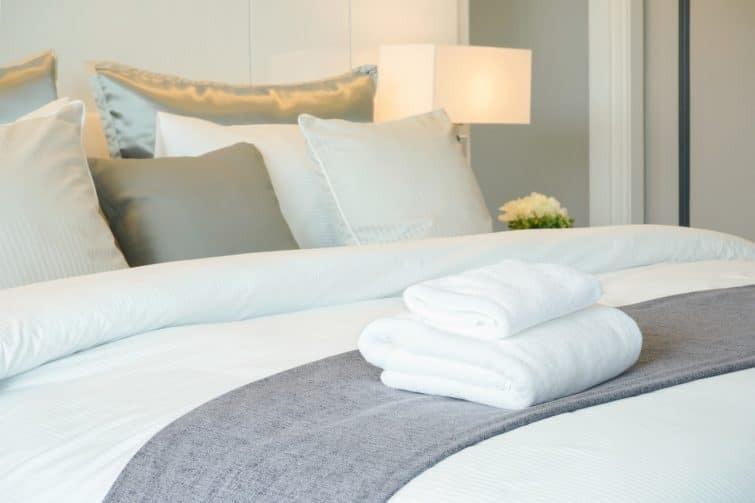 The 4 star hotels in Malta run the gamut from high class international brand resorts, small family-run hotels, small boutique hotels, bed and breakfasts, and lodges. Some are, of course, better than others. Some are centrally located near the city centre while others boast of a seaside location. It is best to choose 4 star hotels in Malta if you want a good balance between good pricing and good service. Here is our list of the top ten 4 star hotels in Malta. 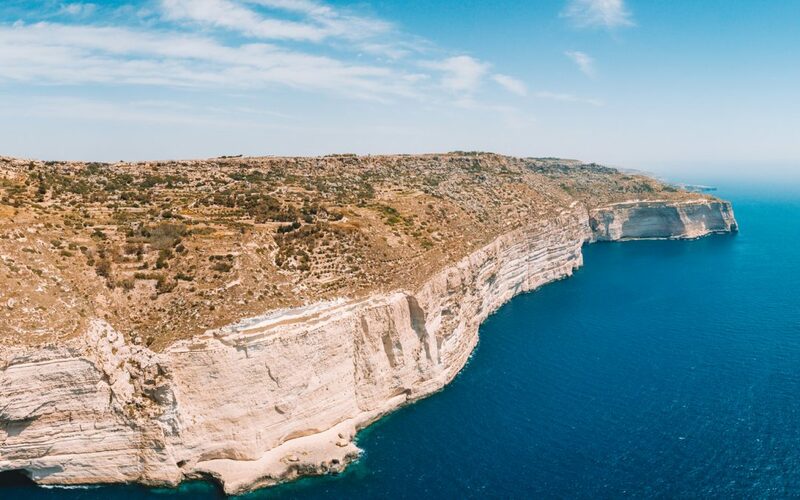 Discover Malta by Visiting these 5 Hidden Gems! 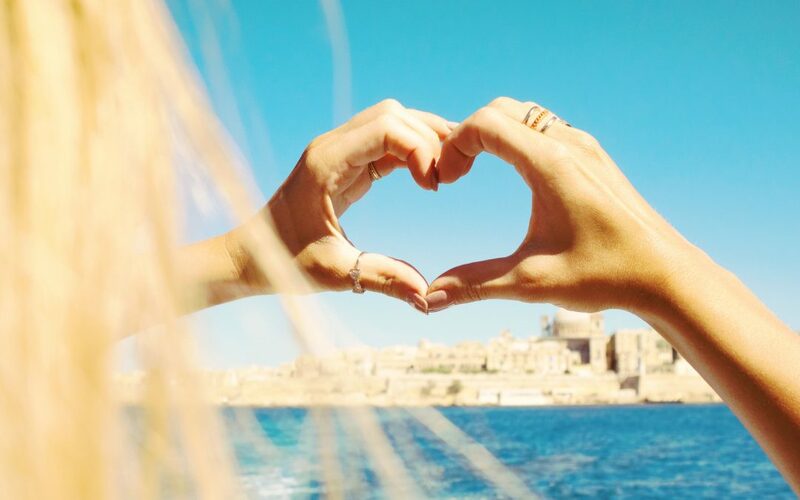 Are you planning to visit Malta this year? We’re glad to let you know you’re in for many beautiful surprises. The thing about this island is that even though there are dozens of interesting things to see, the really precious ones are often located off the main path and away from the touristic crowds.